If you are going to transfer a large amount of money then the best way is to go to a private money transfer service provider because banks usually do not offer the best exchange rates. Before the transfer to be on the safer side, it is best to compare the exchange rates of different foreign exchange providers and choose the best rate to make the maximum gain on the conversion. Include the country you’re sending to in your online search. If you are searching for international money transfer services, you should include the country you are sending to check if money transfer companies have special deals and promotions going on for that country. Many of the money transfer companies often have different promotions for different countries. With any international transfer, safety and security of the transfer are of paramount importance. One of the best ways to assure that the remittance is safe from a security point of perspective is to ensure that the service is fully regulated, insured and licensed to carry out foreign exchanges. Weekdays (Monday to Friday) are the best days to transfer money when the live exchange rates are open. On weekends (Saturday & Sunday) and on international public holidays, international markets are closed. This suggests that the exchange rate are not live but just a close estimate, which is usually higher than the live rate. It reduces the probability of errors and gives notification to the customer on the spot. It reduces the time to accept or reject the transfer. You only need to have an account and make payments by debit or credit card to send money online. You should know that the foreign exchange market never sleeps, and exchange rates changes every millisecond, importantly dropping down or rising high in a matter of weeks, sometimes you should not be looking at the volatile individual daily prices, but rather the overall trend of the currency market. If the market is heading upwards, then perhaps it makes sense to wait few more weeks, whereas if the market is on a downward spiral then it is best to send the money immediately. Nevertheless, personal circumstances dictate this tip. 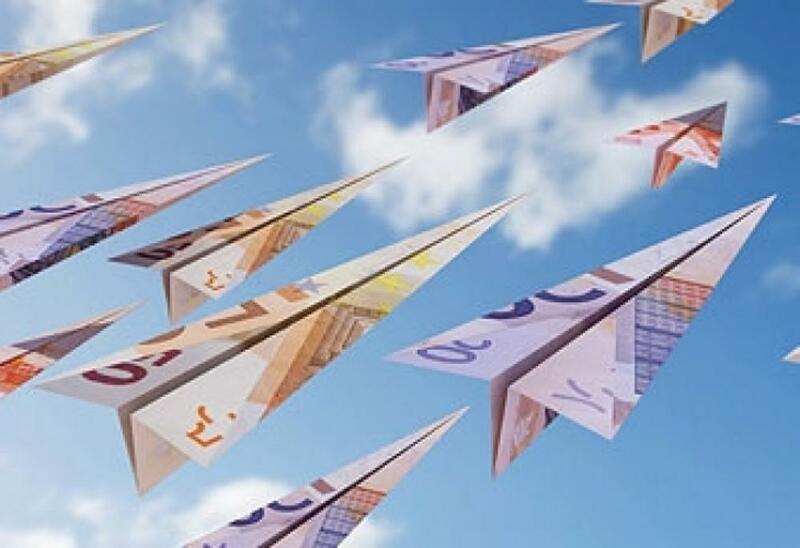 The international money transfer process is a very complex and difficult process, but it can be made more useful by taking on due diligence on the part of the individual before transferring any amount. We at Global Exchange are reliable and friendly. We provide fast and easy to use services for families across the UK to send money worldwide and buy travel money for your holidays. We have over 20 years of experience in Worldwide Money transfer.